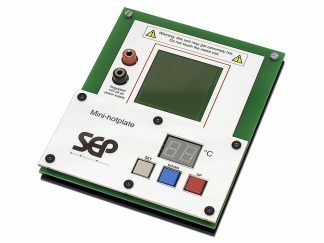 This is a thermostatically-controlled hotplate that can be programmed to maintain a steady temperature – anywhere between room temperature and 80 °C. 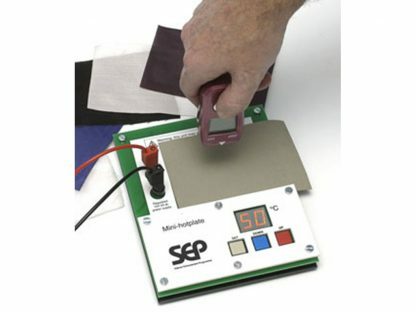 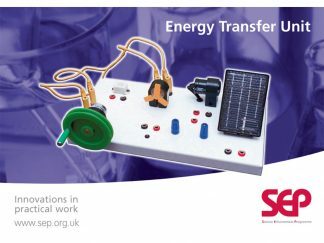 It has a variety of applications, and can be used to investigate the effect of different materials on the rate of energy transfer: the thermochromic film on the top plate (included) changes colour as the top plate heats up. The area of the plate itself is 5 cm x 5 cm. 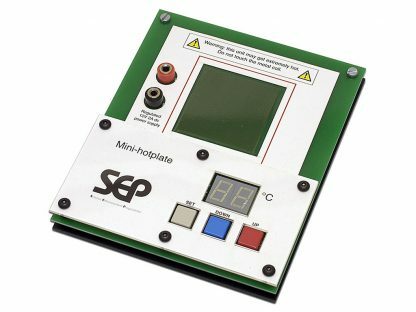 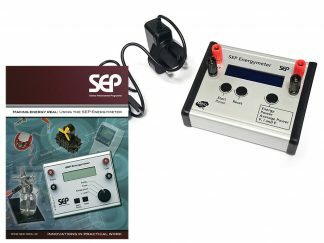 For use with a regulated low–voltage power supply (12V 2A).